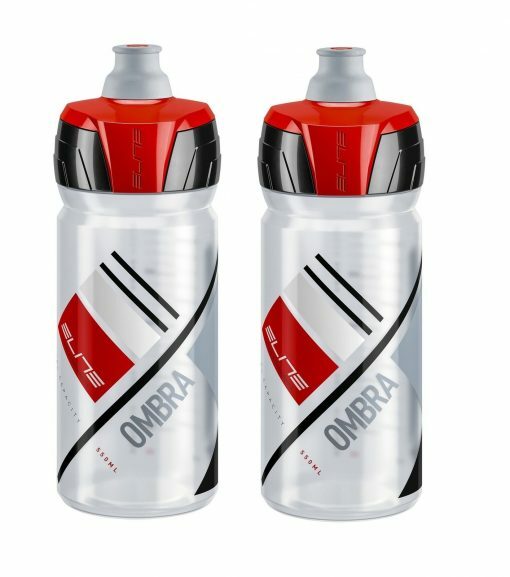 Elite Ombra Clear/Red Water Bottles – Official water bottle of the Giro d’Italia. 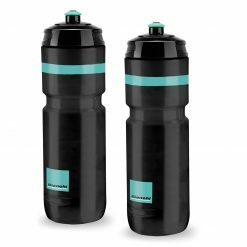 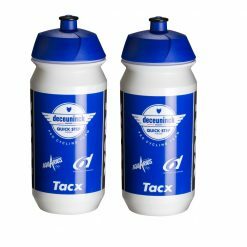 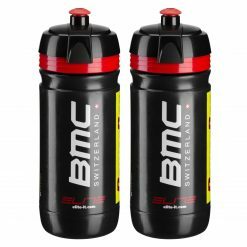 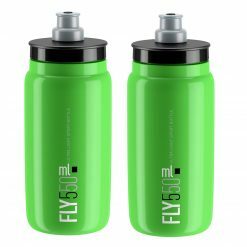 The bottle features an all-new sports design built around the standard 74mm diameter that fits all traditional bottle cages on the market. 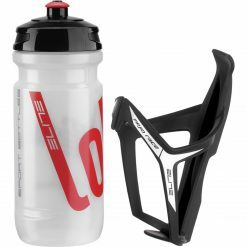 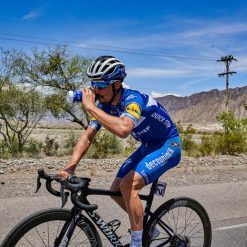 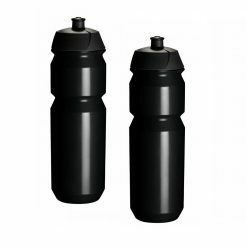 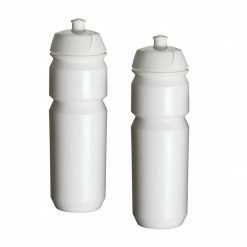 The lower portion of the bottle body is designed to increase stability during racing and to dampen the vibrations that occur between bottle and bottle cage; thereby ensuring a perfect grip under all conditions, such as rocky roads, descents and high-speed off-road sections. 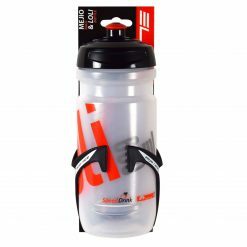 Buy Elite Ombra Clear/Red Water Bottles now!